It’s one of the most recognizable drum tracks of all time, played by one of the most recognizable drummers of all time. To top it off, there’s a really cool story behind the drum sound! I’m talking about John Bonham and When The Levee Breaks, by Led Zeppelin, and this week is its birthday. This classic tack was released by Led Zeppelin on November 8th 1971. To celebrate, we’ve got an overview of how it was made… The recording technique, the (likely) drum gear, and a ton of other interesting facts. When The Levee Breaks is based on the 1927 Mississippi floods. It was originally written by Kansas Joe McCoy and Memphis Minnie, and released in 1929. The Led Zeppelin version was recorded in December 1970 and January 1971, with the drums tracked at Headley Grange in Hampshire, England. This was a somewhat run-down and damp house that Led Zeppelin had rented, working on what would become the best-selling and most well-known album of their careers (and one of the highest selling albums of all time). The relaxed atmosphere of Headley Grange was a perfect environment for creativity and relaxation, and a world away from stale recording studios. The band had tried recording When The Levee Breaks a couple of times before the final version, but weren’t thrilled with the results. One of these tracks, recorded at Headley Grange, ended up on the 2015 reissue of Coda as “If It Keeps On Raining“. The band used The Rolling Stones’ mobile recording studio for tracking at Headley Grange, which was built inside a truck. However, this wasn’t just a simple “mic the drums like usual” setup, and recording engineer Andy Johns played a big part in the drum sound on When The Levee Breaks. Johns had the idea to record Bonham’s kit in the main hallway, which had a three-storey staircase extending above it. This stairwell gave a huge sound to the drums, contributing to the unique vibe of the track. On top of this, the only microphones used were a stereo pair of Beyerdynamic M160s, placed up on the stairwell and pointed down at the kit. Johns’ recording method was extremely innovative for the time… There were no other drum mics used: the drum sound comes entirely from the two microphones, combined with the stairwell’s natural acoustics and some processing. For the time (and even today), this was a very innovative recording technique. 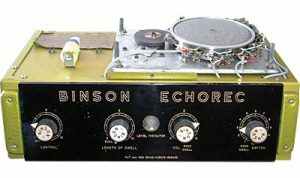 The stereo microphone signal was then heavily compressed, and passed through Jimmy Page’s Binson Echorec to add echo. The Echorec also plays a huge part in the end result; combined with the stairwell’s acoustics, the drums have a mountainous sound with a distinct slapback. Listening to the track, you can hear the sound bouncing around. It’s important to mention that the entire track was later slowed down, which gives a slightly lower overall pitch than what would have been originally recorded. Here’s Jimmy Page showing the actual stairwell at Headley Grange where the drums were recorded. And here’s a clip with engineer Andy Johns talking about how he created the sound. The “too expensive” house he talks about was actually owned by Mick Jagger. While Bonham is famous for using a see-through Vistalite kit when playing live, all of Bonham’s studio recording kits were maple. 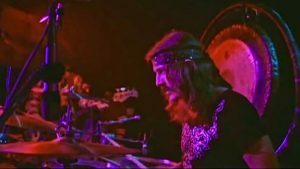 It’s worth mentioning that back in 1970, he was still using maple kits for live shows as well; Bonham didn’t start using a Vistalite until 1973. 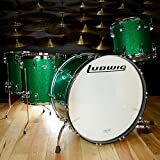 There’s no information on the exact drum kit specs for tracking When The Levee Breaks, but you can be certain it’s a maple kit, and probably a Ludwig Green Sparkle. 16″ x 16″ and 18″ x 16″ maple floor toms. 16″ and 18″ medium crashes. Bonham also used Paiste 2002 cymbals, but these were not made until 1971 (after When The Levee Breaks was recorded). Bonham mainly used Remo drumheads across his career. He used Coated Remo Emperor drumheads for batter toms and bass drum, and Coated Remo Ambassador resonant heads on his toms. His snare also used a Coated Emperor, and a snare-side Ambassador (although sometimes a Diplomat snare-side). On his bass drum, Bonham used the stock Ludwig resonant head, with felt strips (usually on both the batter and resonant side) to control the sound. He also avoided cutting a port hole in the bass drum, preferring to leave the resonant bass drum head intact. It’s very likely that these were the combination of drumheads used for recording When The Levee Breaks. 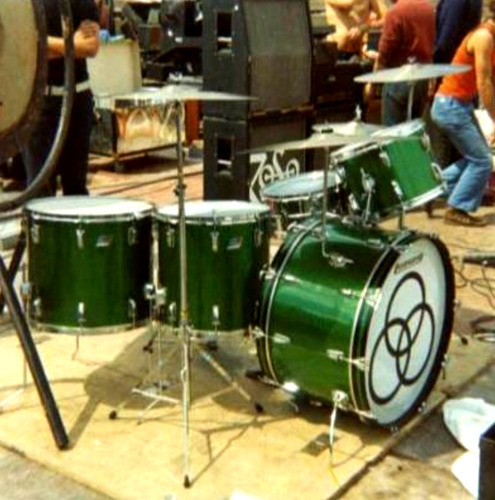 For tuning, Bonham loved having the resonant drumheads tuned higher than the batter heads. The bass drum was tuned quite high as well, due to the large size of the drum. Bonham also liked the sound of played-in heads: he’d only change them when he absolutely needed to. It’s unclear whether this was the case for recording When The Levee Breaks, since a brand new kit was used. 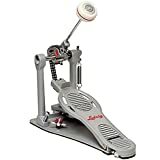 Finally, it’s highly likely that a squeaky-clean Ludwig Speed King pedal came with the new kit that was set up at the bottom of the stairwell. This, however, is unconfirmed. So far we’ve got an amazing sounding room, an innovative engineer, and great equipment, but it’s impossible to talk about the drum sound of When The Levee Breaks without covering John Bonham himself. His groove, feel, and sense of timing are what helped make this track – and Led Zeppelin – everything that it is. 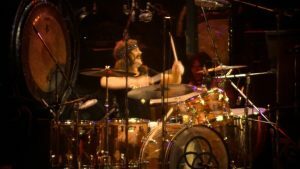 The drum sound came from the man, and Andy Johns says it himself in one of the above videos… “Good luck getting that sound again, because you really do need Bonzo”. Bonham’s powerful hitting helped produce the huge drum sound that echoed around the stairwell. His perfect balance of power and control created the most reliable foundation for the rest of the band to build upon. 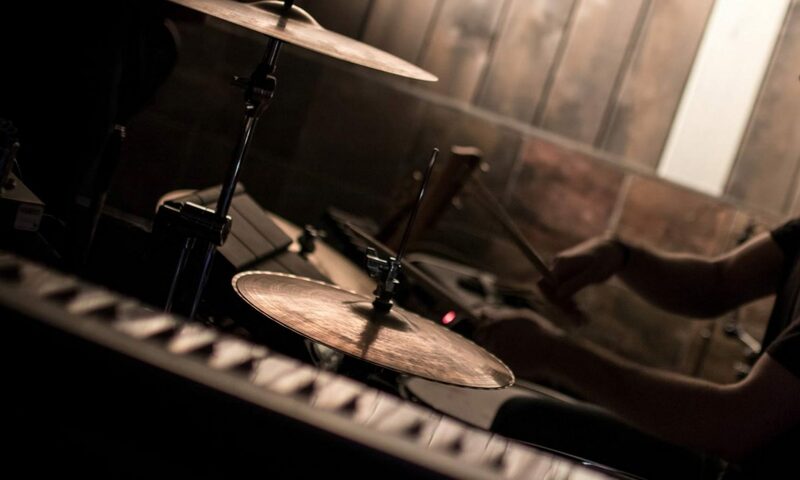 Drum fills are sparse until after the 5 minute mark, with nothing but a rock solid beat to drive this lengthy track, even through the many instrumental sections. There’s not a second of overplaying. What there is, though, is perfect steadiness, immaculate feel, and an extremely tight performance running across the entire drum track. 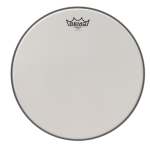 Bonham’s style is energetic and aggressive, but with the finesse to sit perfectly in the pocket, just behind the beat. When The Levee Breaks was finished at Island Records, and ended up as the final track on one of the best-selling albums of all time. It’s thought that this is the only album track mixed at Sunset Sound in Los Angeles; the rest of the album was mixed again in London, as the band were not happy with the Sunset Sound mixes. When The Levee Breaks was very rarely played live by the band, though there’s at least one bootleg recording out there. It’s assumed that the track was too difficult to recreate on stage. 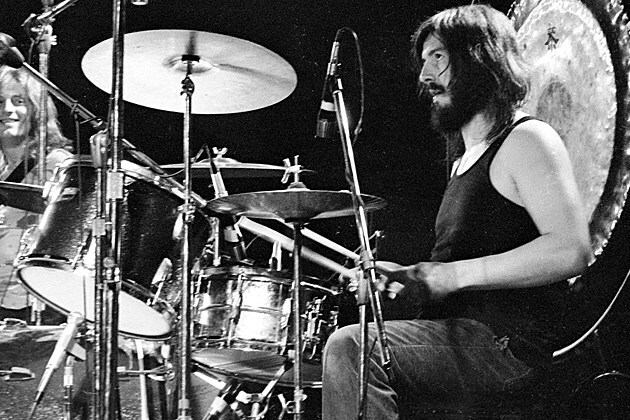 Take a listen to some raw John Bonham drum tracks. (Try to) sound like Bonham with DRUM! Magazine’s great article. JohnBonham.co.uk and JohnBonhamDrums.com are both top websites for the details of Bonham’s gear and other info. Want more? 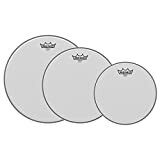 Check out our other free drum articles, use our free drumhead selector to find the best drumhead for you, or check out the coolest drum accessories and gifts. 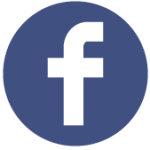 Check out our drum articles here!